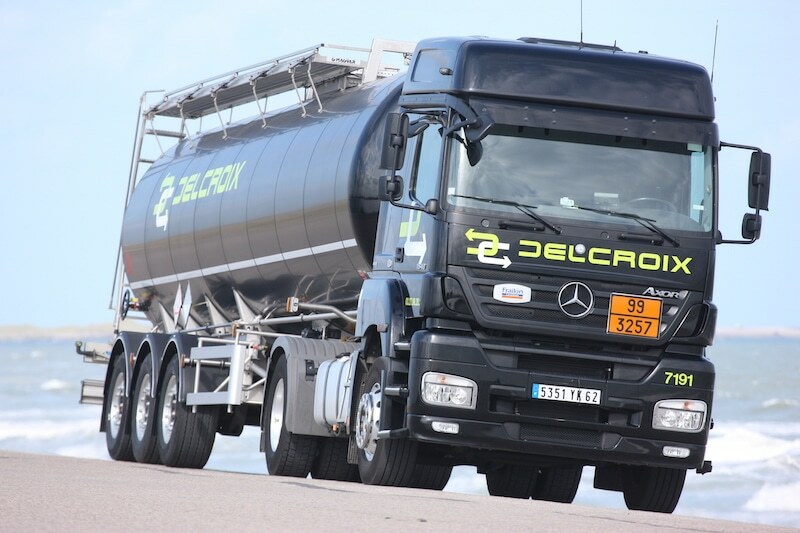 Hazardous materials and bulk goods specialist, DELCROIX disposes of a fleet of trucks & tankers and ensures your transport throughout Europe (Black and white petroleum products – Non-hazardous recycling products – Hazardous Industrial Waste – …). 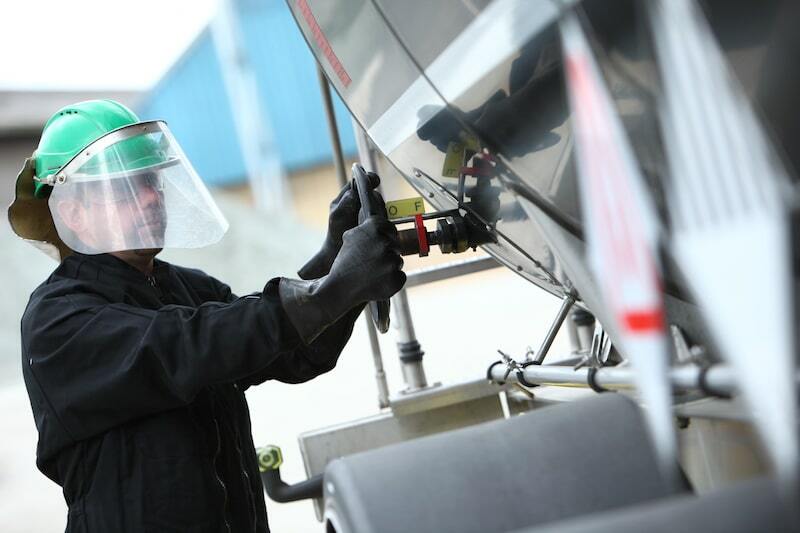 Delcroix has been operating for many years in freighting on the markets of industrial bulk, agribusiness bulk and hazardous materials. This solution guarantees quality, competitive services and allows you to face considerable variations of demand. 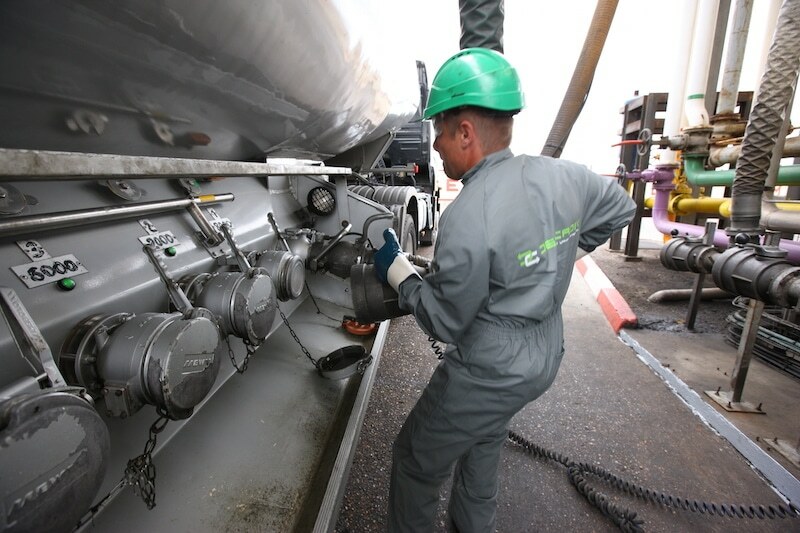 We rely on a network of freighters, referenced partners selected for their expertise, seriousness and high quality level. The analysis of your flows and variations of activity (seasons, technical stops…), and taking into account of your operational modes. We ensure high reactivity and flexibility, associated to optimal levels of quality and safety. 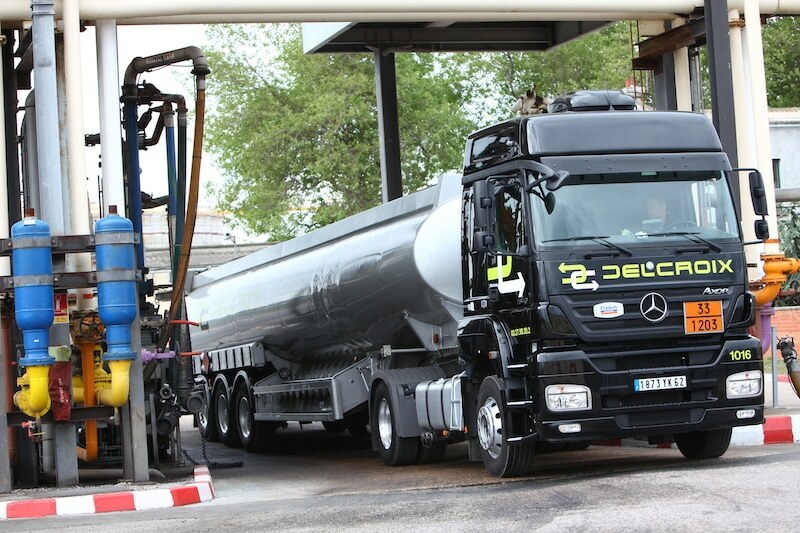 Has been operating tailor-made solutions for road, bulk and hazardous materials transport, for 150 years.